Cruise the Mediterranean Sea and explore many of the cities and sites where Paul and other early Christians preached, taught, and started churches. Christian leaders and Bible experts provide inspirational and educational Biblical teaching and worship opportunities in addition to the excursions at ports including Rome, Ephesus, Corinth, Malta, and more. EO offers a variety of Biblical Cruises with Pre or Post Tour extensions to fit your schedule and interests. ​When at sea you will enjoy the ships' many comforts including great food, quality cabins, a wide variety of activities for day or night, and plenty of space to just relax. 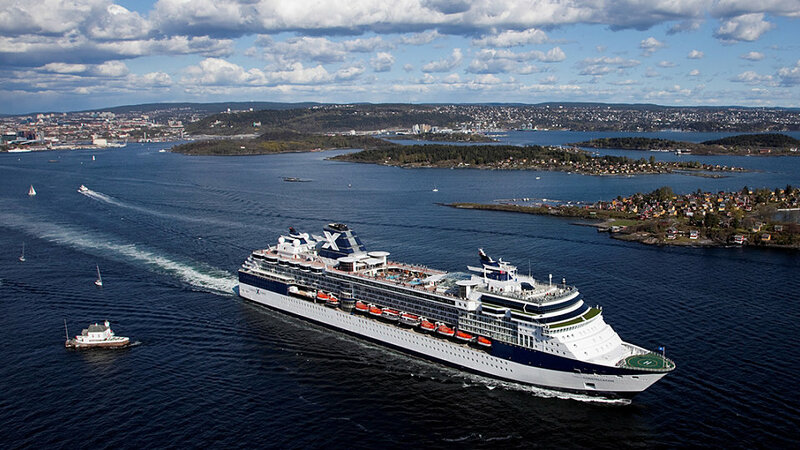 For more information on the specific cruise lines EO uses visit our Cruise Line page. Learn more about why you should cruise with EO by visiting our About page, see the various awards we have been presented by cruise lines here, and browse our Biblical Cruises on the Find a Trip page.